Hi MRKH Warriors! Welcome to the 2015 MRKH Stella and Dot Challenge. Last year, you raised over $600 for the Beautiful You MRKH Foundation. This year, Deb Donovan and Allison Heidenreich challenge you to raise $1000 for BYMRKH. The 2015 Stella and Dot Challenge is ON! I’m excited to once again host a Beautiful You MRKH Stella & Dot fundraiser. Last year, we raised over $600 with your purchases of Stella & Dot. This year I have a goal of raising $1,000 for Beautiful You MRKH and I know we can do it. This year we are throwing a new twist to the fundraiser. Allison Heidenreich, our MRKH sister in California is taking part in the fundraiser. 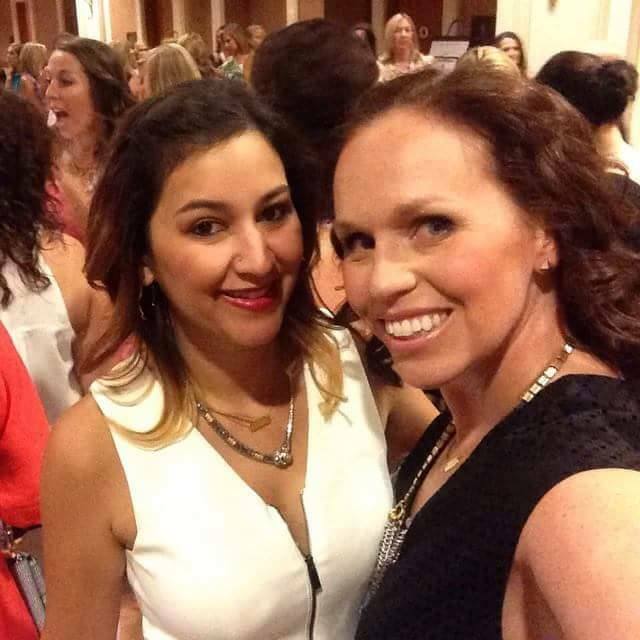 Allison joined my Stella & Dot team last year! We decided to do a combined fundraiser with a challenge. Since I live on the east coast and Allison is on the west coast, we thought a little east coast versus west coast challenge would be fun. Anyone who live east of the Mississippi will shop joining my link. If you live west of the Mississippi you will shop Allison’s link. The best part is that all profits are going straight to Beautiful You MRKH! To shop the East Coast link click here http://www.stelladot.com/ts/z18a6. Your order will ship directly to you and arrive at your door within 3-4 business days! I am so excited to be teaming up with Deb Donovan to host a Beautiful You MRKH Stella & Dot fundraiser. This time around it is a little different. We are splitting it up into West Coast and East coast. Anyone East of the Mississippi will shop Deb’s link and anyone West of the Mississippi will shop my link at http://www.stelladot.com/ts/528a6. All profits will be donated to Beautiful You MRKH and we have a goal of raising $1,000 for Beautiful You MRKH. So lets pamper you with fabulous jewelry all while giving back to a community and organization that has probably helped you as much as it helped me.